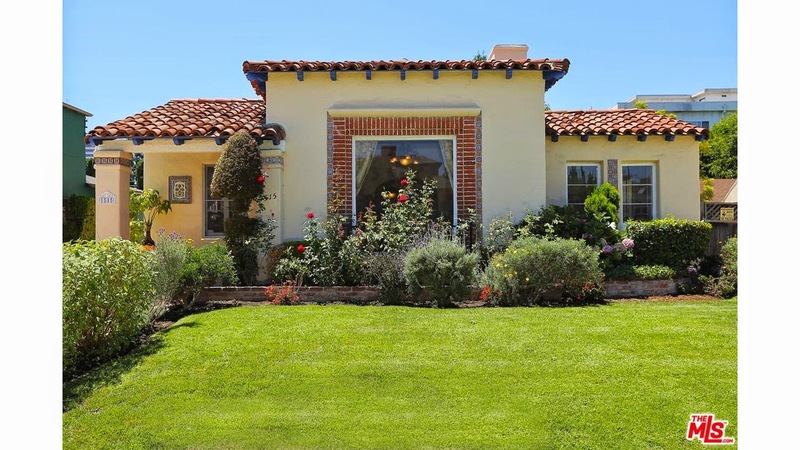 The Westwood Real Estate Market Blog: What Did That Westwood Home Sell For At 1515 Kelton Ave? What Did That Westwood Home Sell For At 1515 Kelton Ave? The Westwood home at 1515 Kelton Ave., LA CA 90024 lasted about 14 days on the market before accepting an offer on 9/12/14. This 30's Spanish scores well in the walk score,85, with close proximity to shopping/food/parks/etc.. This home has been recently updated but still maintains many character details that keep that 30's style Spanish intact. The previous sale of this property was back in May of 2009 for $1,000,000. Without calculating expenditures on the upgrading since the last purchase, this represents a 54% increase. On 10/9/14, 1515 Kelton Ave closed about 2.7% over the asking price at $1,540,000 |$862 $/sf|. According to the MLS, the home is a 3 bedroom / 2 bath, 1,787 sq ft of living space on a 6,700 sq ft lot.